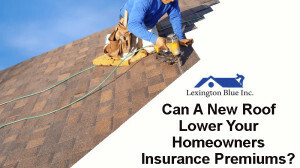 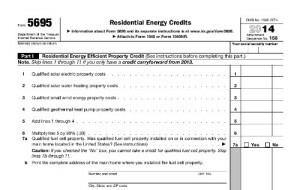 Can A New Roof Lower Your Homeowners Insurance Rates In Lexington, KY? 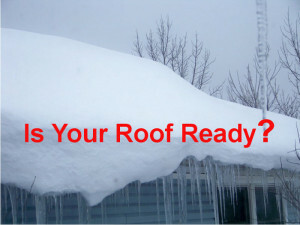 Is Your Roof Ready For Lexington’s Winter Ice and Snow? 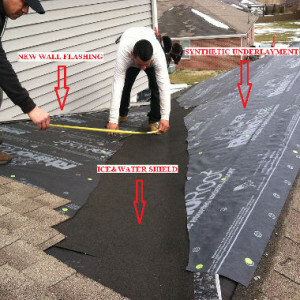 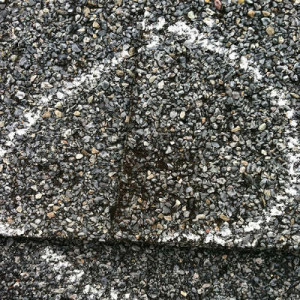 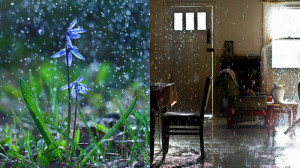 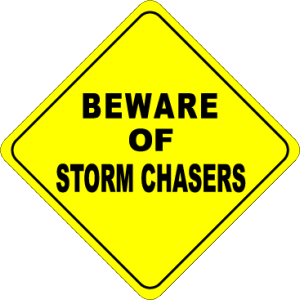 Are you living under a Hail Damaged Roof in Georgetown, KY? 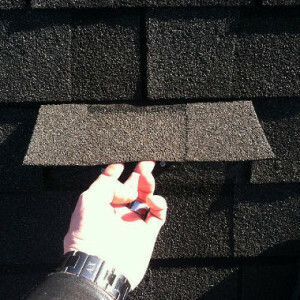 Is your Home Damaged by Wind or Hail in Lexington, KY? 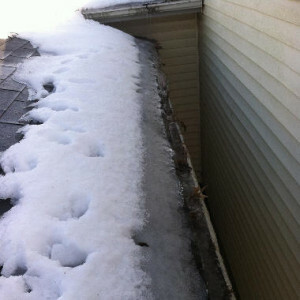 Has The Snow Caused Your Roof To Leak In Lexington, KY?